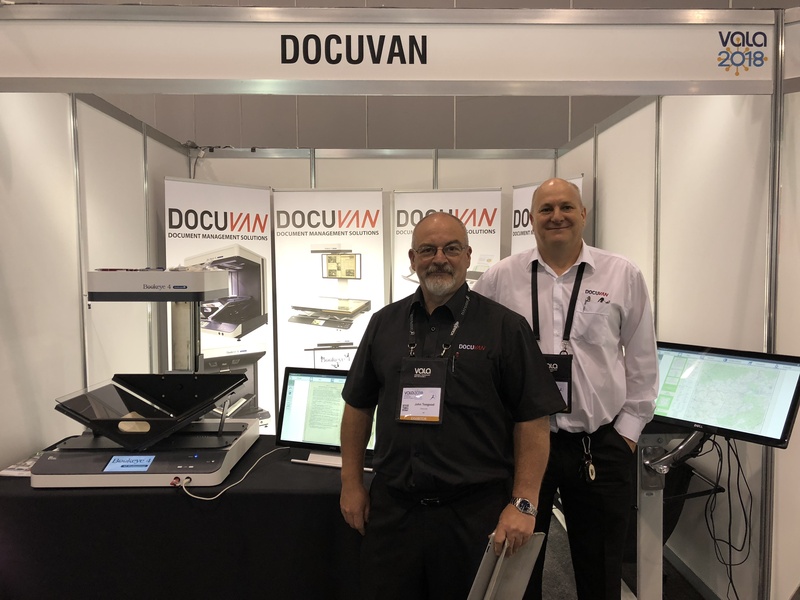 From February 13 to 15, 2018 Image Access Partner Docuvan exhibited the Bookeye® 4 V2 Professional Archive overhead book scanner and the WideTEK® 36 large format sheetfeed scanner at the 2018 VALA Conference and Exhibition. 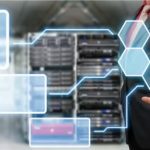 With an emphasis on added value to libraries and information managers of the future, VALA’s aim ist to promote the use of information technology in data manipulation and management within and for libraries, library networks and information systems and to develop an educated public opinion on the value, role and importance of information, telecommunications and related technologies in libraries and information systems. 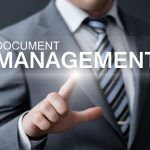 Docuvan presented scanning solutions ideal for the more than 1000 visitors including senior managers, specialists, mid-career and transition professionals, vendors, graduates and students. 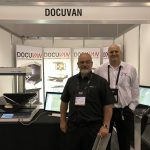 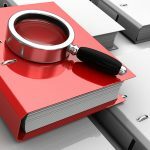 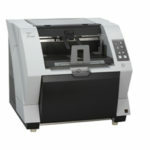 Based in Melbourne, Australia; Docuvan is the Image Access distributor in the region of Bookeye® and WideTEK® scanners and also provides secure document preparation and scanning services for corporate and government accounts across Australia.